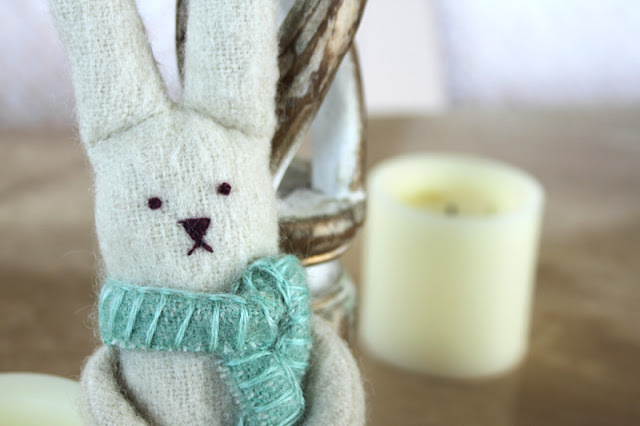 - The cute bunny above is made from fabric scraps...head over to Big Little to check it out. So adorable! - Some lovely Easter printables from Love the Day. - Look at these gorgeous eggs made with Japanese origami paper by Frog, Goose and Bear! Wow! - And isn't this the perfect solution to the chocolate overload? I want one!